Does anyone really think John Elway will keep media-frenzy-making Tim Tebow around with Paytom Manning in the house?? *sigh….Payton is a good little 95-million-dollar-over-5-years deal, right? 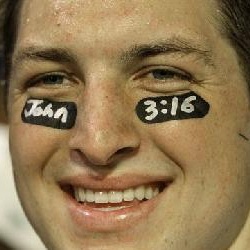 But I have sure enjoyed Tim Tebow!